Eden has a whole child approach to education grounded in a curriculum of peace and respect. Our curriculum subsequently goes beyond reading, writing, math and science; we prepare children for life, placing equal emphasis on each child’s social, emotional, physical, spiritual and cognitive growth. For students of 3 to 6 years old, we strive to build fundamental skills and help develop a love of learning, growing their abilities and experiences while supporting them to learn to live fully and responsibly. Have you ever had your child resist your help and say “I can do it!”? Independence is shaped at this age, and Practical Life is one area that directly supports it. Self-care activities such as dressing and grooming, and everyday familiar home tasks such as setting the table, pouring, transferring, washing, and polishing (to name a few) are very important at this age for building self-esteem, concentration, co-ordination and attention to detail. These tasks and activities in turn help develop inner discipline, organisation, and independence, as well as left to right correspondence, which sets children on the path to success both in and out of the classroom. Young children in our program learn through their senses. Refining their ability to discriminate through the use of their senses enhances their learning in every subject area. Sensory learning develops all seven of a child’s naturally occurring senses: tactile (touch), visual (sight), auditory (hearing), gustatory (taste), olfactory (smell), vestibular (balance/movement), and proprioceptive (body awareness in space). We do this through set recognition, repetition, and exactness in perception and sequencing. Organization, classification, comparison, and contrasts are all included with specific materials to assist with the sensory impressions of colour, size, texture, smell, sound, shape, weight, and form, to name a few. Our program will enable your children to explore verbal expression, build their vocabulary, and grow their comprehension of language. Pre-readers will increase their sensitivity and ability to visually discriminate fine differences of letters, and pre-writers will build their hand muscles and develop a pincer grip. They will learn the phonetic sounds, which leads to composing and reading short words, and eventually longer words and sentences. A child at the writing level would practice tracing letters and penmanship, and would continue reading studies to increase vocabulary and thinking skills. We use Montessori’s famous hands-on physical math materials that help make abstract concepts clear. Students can literally see and explore what is going on in math. Our approach offers a clear and logical strategy for helping students understand and develop a solid foundation in math and geometry. First we present numerical quantity, then numeration, and finally association of quantity and symbol. Elementary children have now reached an age where they can begin to rationalise and think critically. They typically have a great thirst for knowledge and can begin to think abstractly, as well as having remarkable powers of imagination. The underlying philosophy of the Montessori elementary program, known as Cosmic Education, is designed to help students search for their place in the universe, and to recognize their relationship to other living things. The Elementary curriculum is an integrated thematic approach that ties the separate disciplines of the curriculum together into studies of the physical universe, the world of nature, and the human experience. Our integrated curriculum spans a vast array of subjects including ecology, chemistry, anatomy, art, music, physical education, reading, grammar, drama, history, mathematics, language, literature, geography, and others. With more than a century of success, the Montessori program gives children the skills to move beyond memorization and recitation of facts into critical thinking. Students feel empowered and engaged by the process of learning as they work both on their own and with peers under the guidance of their teacher. In our weekly book club, all age groups can enjoy book readings from our growing library, and related activities in English and Portuguese, run by our teachers. Our children enjoy cooking classes in the different age groups, both during the school day and as an after-school activity. Our arts and crafts classes, held both during daytime and as an after-school activity, expose children to different materials, and enable them to explore and create while they achieve structured goals. During Forest School and land art classes, our children experience creating art from nature, while connecting to nature and learning about the environment. Our sports and gymnastics class with an experienced instructor have been a huge success, and will continue for both age groups, both during the school day, and as an additional after-school activity. Extracurricular activities are open to students or non-students who enrol for the specific activity. Some are onsite and others are offsite. Please contact the office for current prices and arrangements. These activities will have an additional cost as we will be working with other teachers and organizations to provide them. For both the younger and older groups, we offer Yoga classes with experienced instructors. We will learn and practice Yoga through breathing, mindfulness, relaxation and Yoga basics. One of the highlights in our children’s week is our music and dance class. Our children learn different rhythms, dance moves, musical instruments, and just get creative. Please enquire about swimming, ballet, hiphop, tap dance and tennis. Please complete our Enquiry form to find out if the school has spaces available. 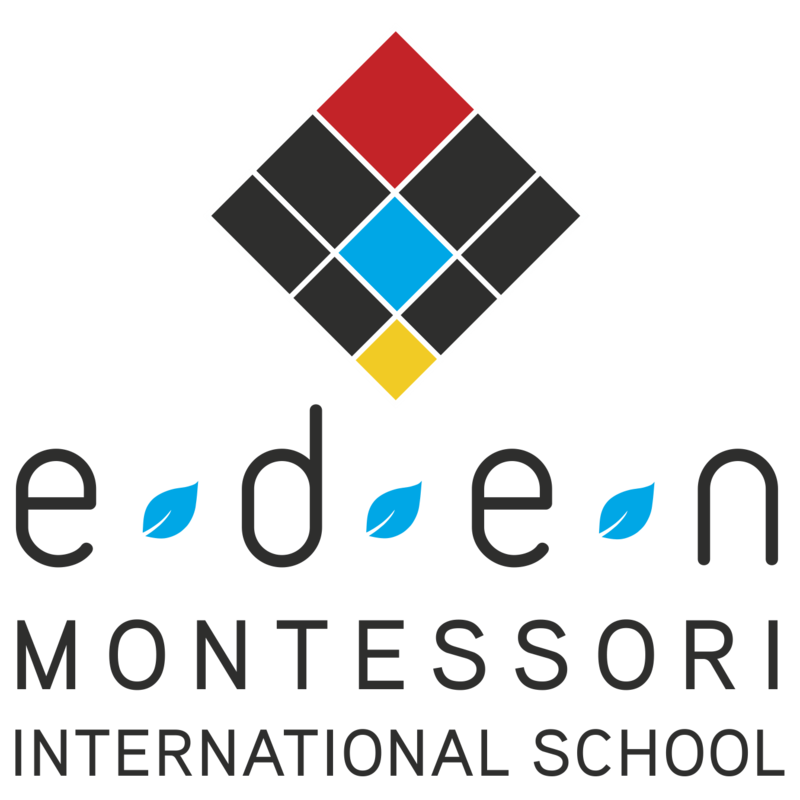 Eden Montessori International accepts applications throughout the year. Although most children enroll in April/May for September, the personalized nature of our program allows students to enroll at any time, space provided. We use Google analytics to help ensure the best website experience for you it lets us know what device you are using and whether you came from social media or from our online marketing. To do this we need you to accept this free cookie.